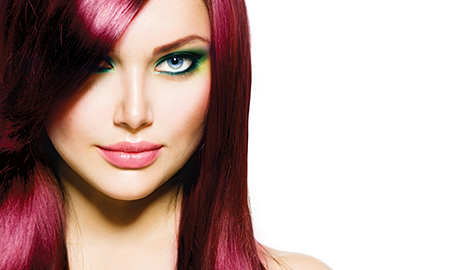 L Salon in West Chester, OH, offers top-of-the-line hair color treatments for both men and women. Meet with our stylist today for a fantastic new look and great hair care. Schedule an appointment with L Salon to get a wonderful keratin hair treatment. Arrange your waxing appointment today to be wonderfully body hair free. 5$ off a haircut & $10 off any chemical service for 1st time clients. Turn To L Salon When You Want The Very Best! Getting your hair done is exciting. It feels wonderful to have the dead, dry ends of your hair trimmed and for a talented stylist to work with your hair. Every woman, and most men, enjoy going to the salon. They go in with boring, grown out hair, and leave with fresh, healthy, and stunning hair. 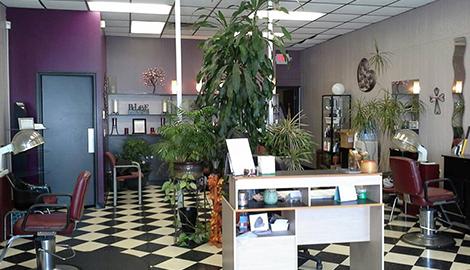 When you visit L Salon in West Chester, OH, you will have the best hair salon experience of your life. Do you need your hair perfectly styled for your wedding? Is prom coming up? Or do you have an important date? When you need a special hair style, come to us. Our stylists want to be a part of your special day and make sure that you are looking your best. 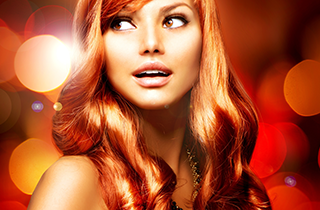 We have a team of talented stylists who have years of experience working with hair. We can create any hairstyle with any type of hair. So no matter what you need, we can give it to you. At L Salon, you can get the full salon treatment. 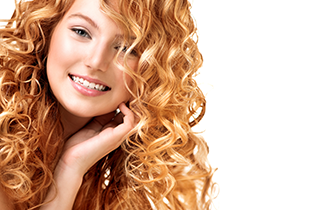 If you are worried about the frizzy state of your hair, we will apply a keratin hair treatment that will work miracles. Your hair will be straight and smooth, so you will not have to worry about big, frizzy hair. You can also get a full body hair removal in our salon. 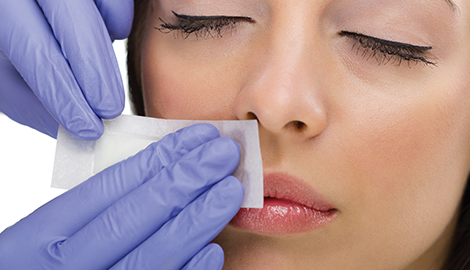 We can give you a full waxing, from eyebrows to the bikini area. Do not bother trying to maintain body hair by yourself. Come and see us, and we will keep your body smooth and hair free. Talk to our stylists today about all the treatments and services we provide. 5$ off hair cut & $10 off any chemical service for 1st time clients.